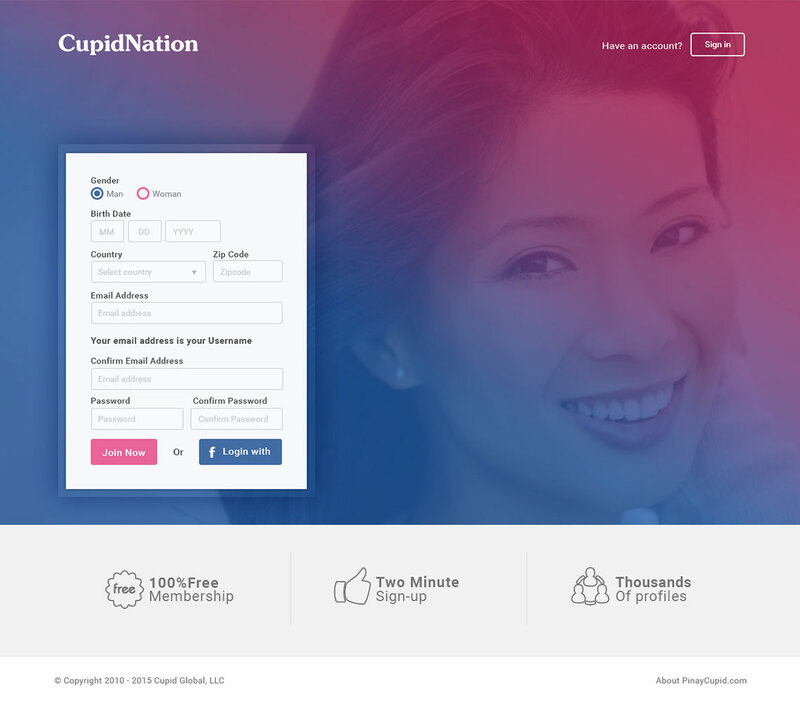 Cupid Nation is dating web application an up-and-coming dating app. You will search for people like you and hopefully it works out. 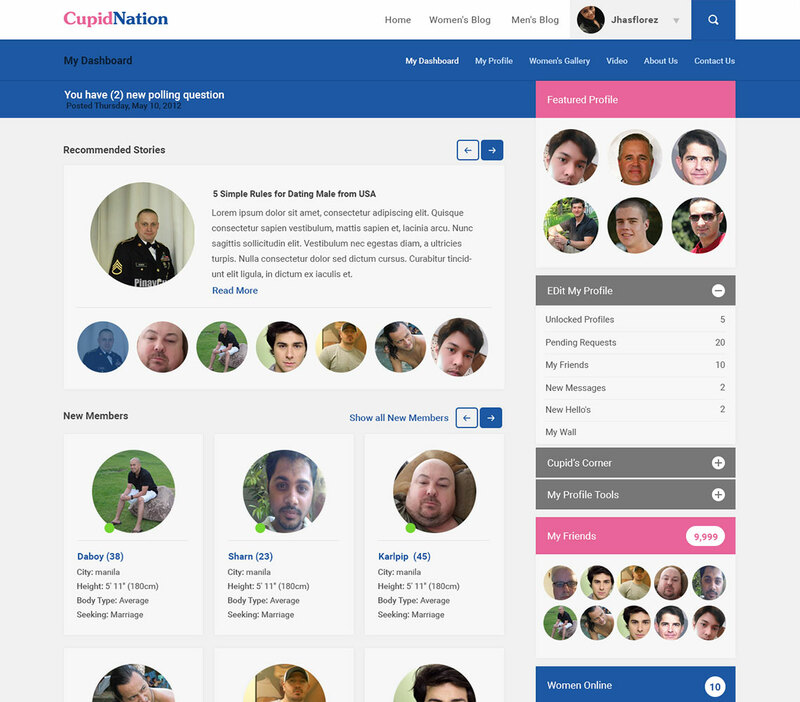 It offers the ability to set up dates, join mixers, finding events, and a lot more. In fact, you’ll do most of your stuff on Match with its official website. 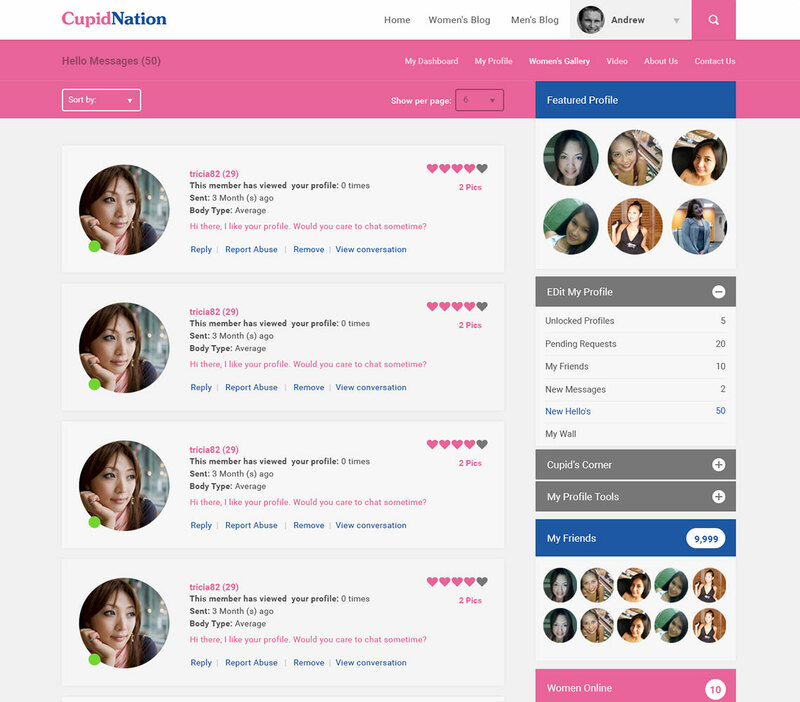 Its original intention is to be used as a way to meet people in your area. WebStar, We’ve done a few projects with them and are very impressed with their output.